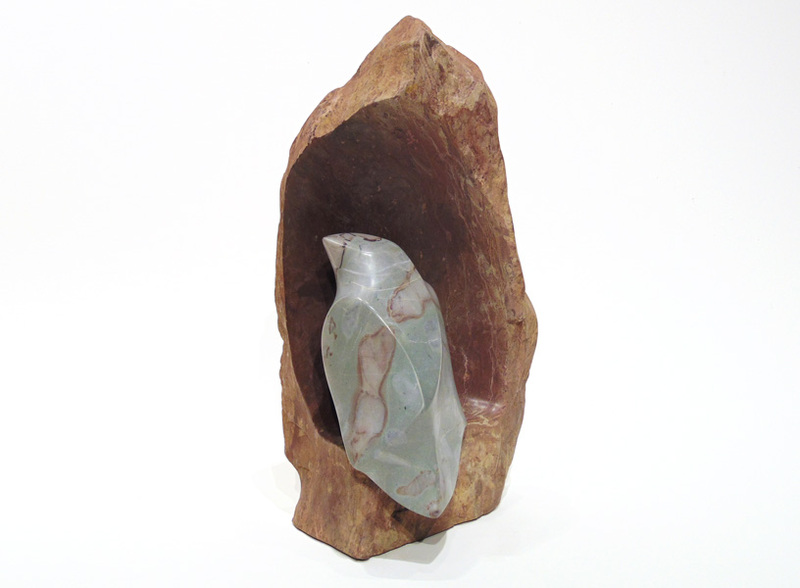 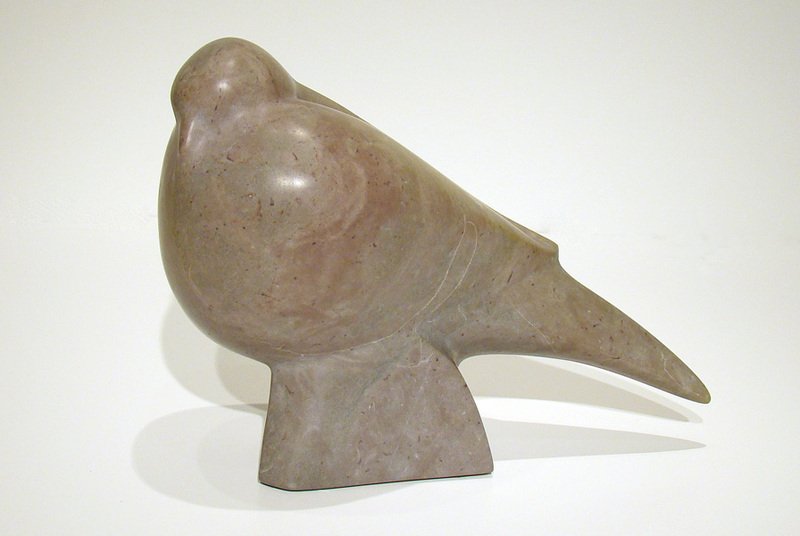 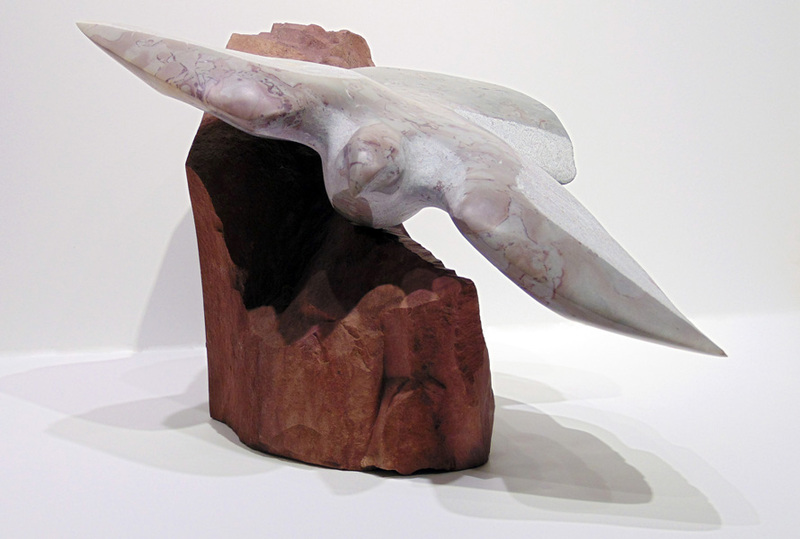 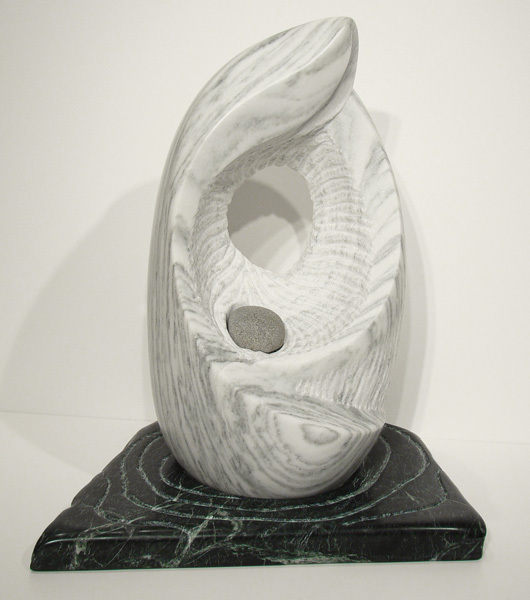 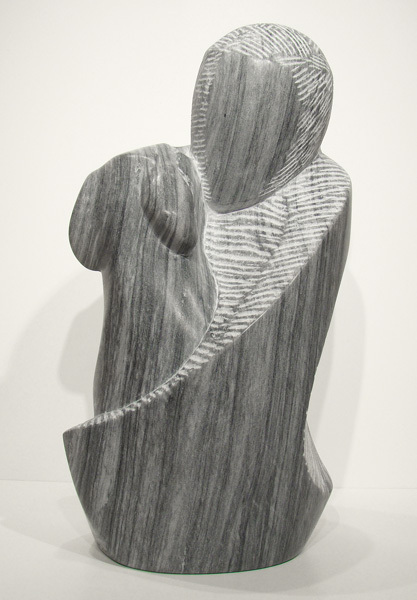 Since 1989 when she first studied at The Carving Studio & Sculpture Center in Vermont, Nancy Diefenbach has concentrated on exploring the possibilities of sculpture in marble. 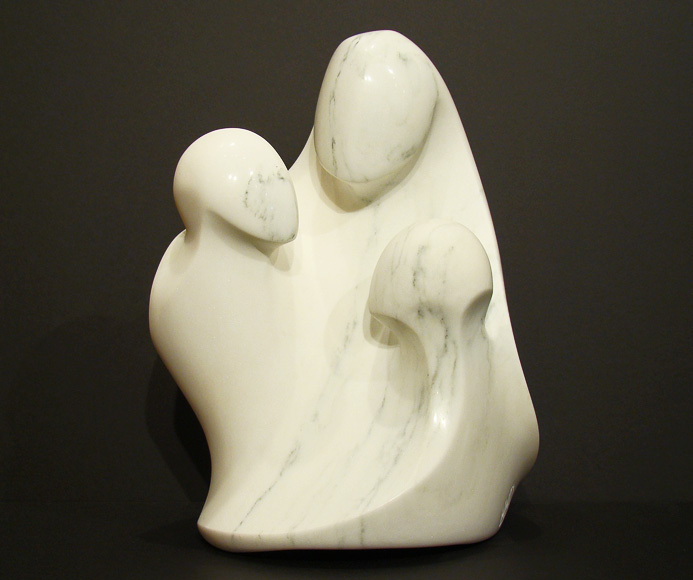 However, her career in art began at Moore College of Art & Design in Philadelphia and later she added a Masters Degree in Education of the Gifted and Talented. 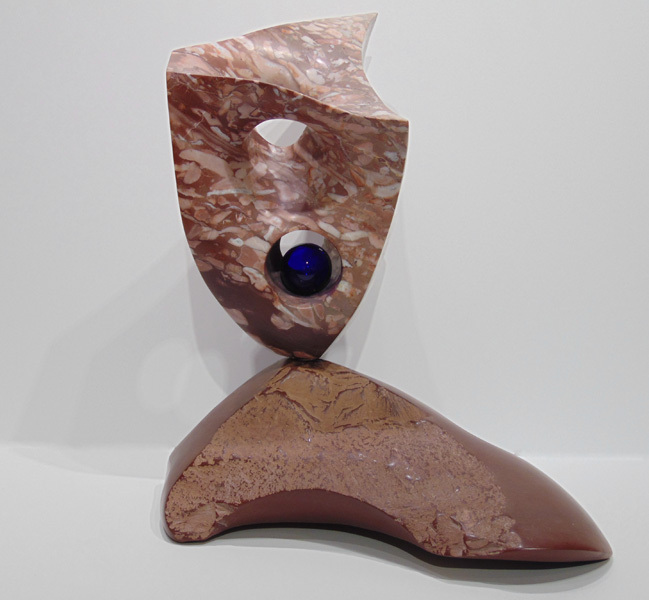 Working now as a full-time artist, her sculptures have received commendations at numerous art exhibitions in Vermont and nationally. 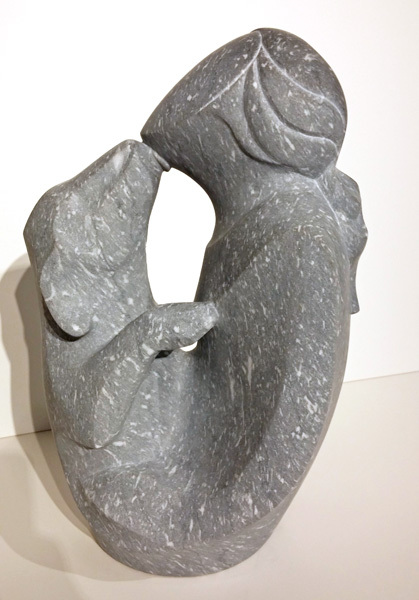 Her public-commissioned marble relief-carvings are installed at the Vermont State Office Building in Springfield and many other pieces are represented in private collections around the world. 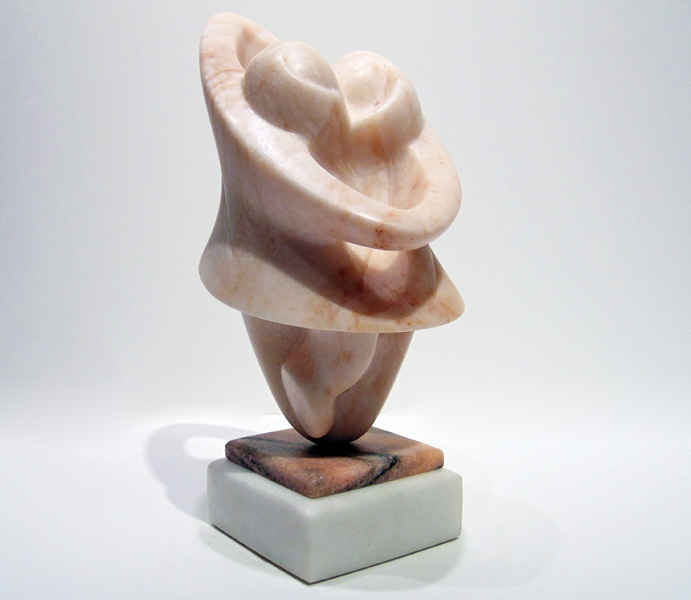 Diefenbach’s art is described as having the ability to evoke tender feelings, to be sensually symbolic, and to address the family in a reassuring way. 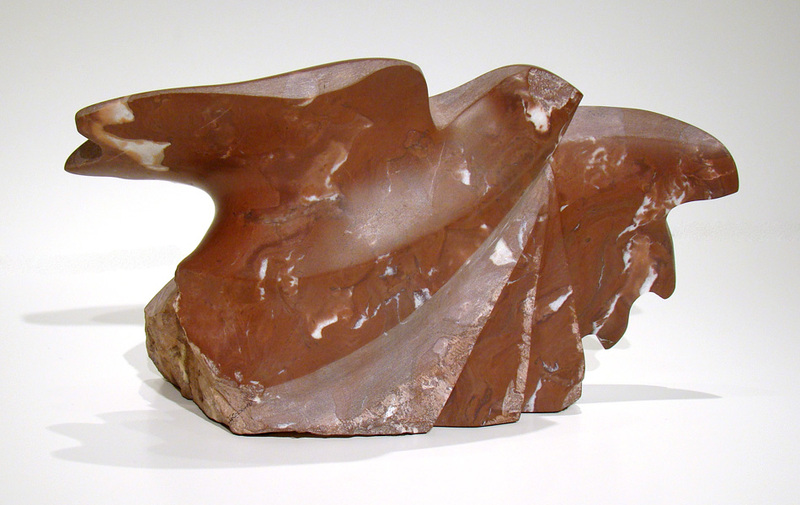 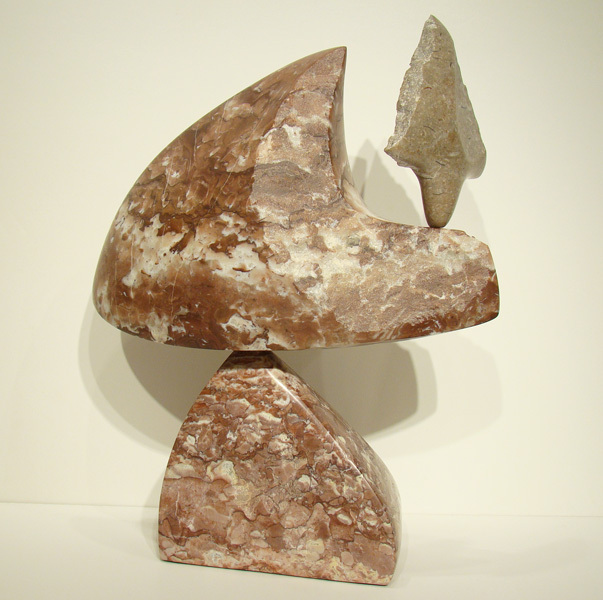 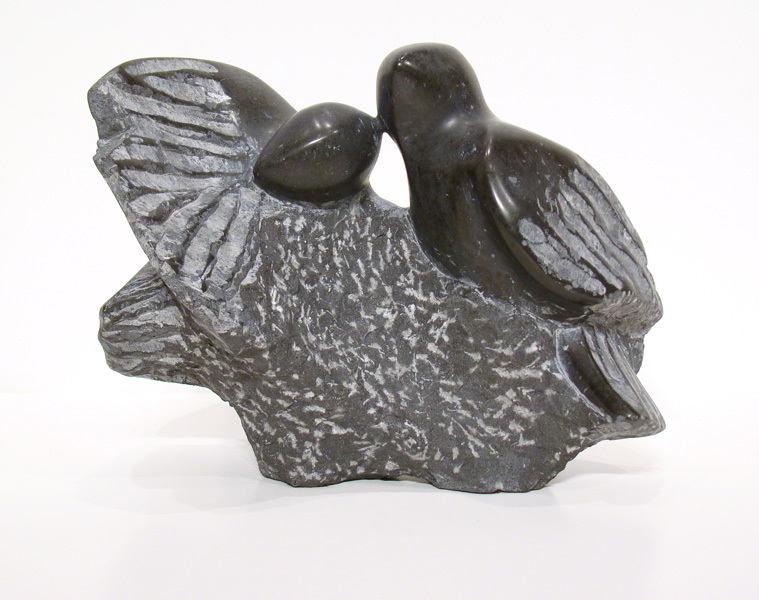 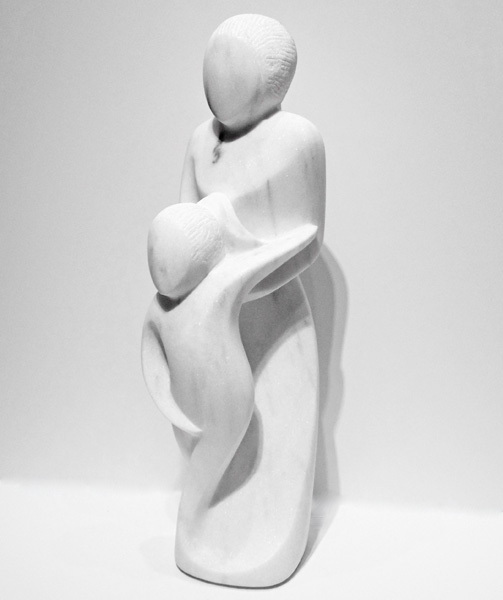 Another citation speaks of her sculptures as splendidly soothing works of contemporary art. 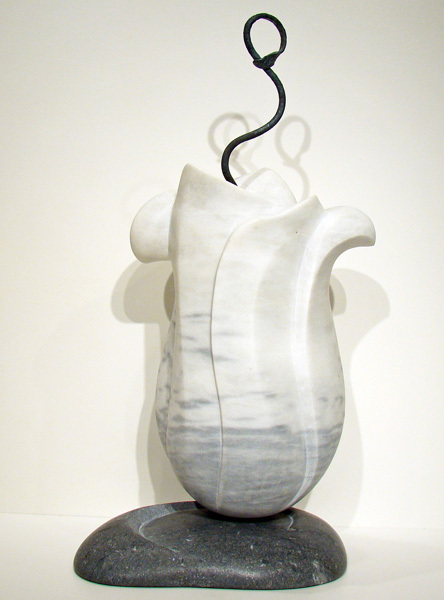 Robert Paul Galleries is proud to show the works of American sculptor Nancy Diefenbach.